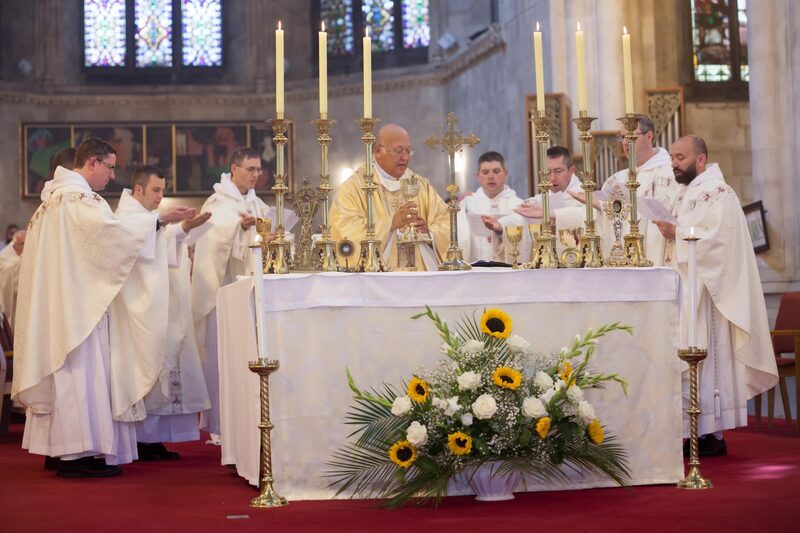 On the 14th of September – the Feast of the Triumph of the Cross – the Irish Dominican friars received five novices during the conventual Mass in Saint Mary’s Dominican church, Pope’s Quay, Cork. On the same day (September 14th), during solemn vespers in Saint Mary’s Dominican church in Cork, Brother Alan Hopkins made Simple (first) Profession. On the following day, September 15th, during the conventual Mass, Brother Paul Hughes made his Simple Profession in the hands of the prior provincial Fr Pat Lucey OP. 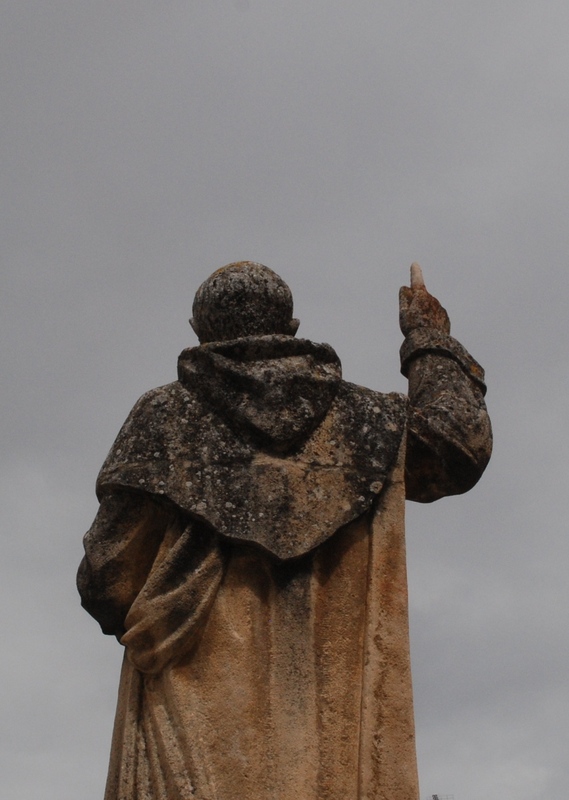 This short video includes images from the Reception of Habits and Br. Paul Hughes’ Simple Profession. This week on Wednesday, September 14th – the Feast of the Triumph of the Cross – the Irish Dominican friars received five novices during the conventual Mass in Saint Mary’s Dominican church, Pope’s Quay, Cork. The five novices received are Gerard Flynn, Kevin O’ Reilly, Fr Murchadh O Madagain, Christophe Cole and Sean Crepin. On the same day (September 14th), in the evening, during solemn vespers in Saint Mary’s Dominican church in Cork, Brother Alan Hopkins made first profession. On the following day, September 15th, during the conventual Mass, Brother Paul Hughes made his first profession in the hands of the prior provincial Fr Pat Lucey OP. These are indeed very joyful days for the Irish Dominican Province and we ask you to keep all our brothers in your prayers. (For more details and photos, please visit Irish Dominican Vocations). On the first Saturday of the month, September 3rd, our brother Brian Doyle OP will be ordained to the priesthood in his native Co. Wexford. On September 11th, following the Feast of the Nativity of Our Lady, two of our brothers, Luuk Dominiek Jansen OP and Colm Mannion OP, will make their solemn profession in the Dominican Priory church of Saint Saviour (Dominick Street, Dublin 1), during the 11:30 am Mass. 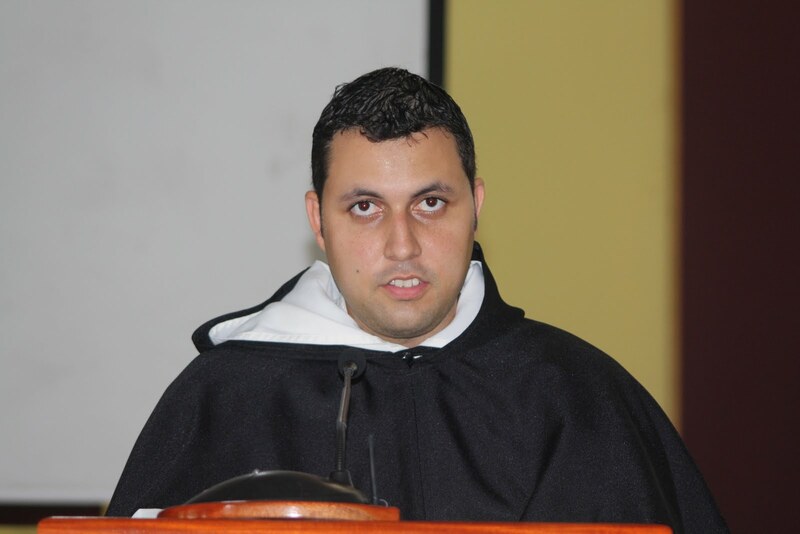 There was great joy in Port-of-Spain,Trinidad, on the 29th of August, as our brother Matthew Martinez OP made Solemn Profession as a Dominican. The profession took place during the celebration of the Eucharist at St. Finbar’s church in Diego Martin. On the Feast of Sts. Peter and Paul, there was great joy for the enclosed Dominican nuns who are based in Drogheda, Co. Louth, and for the wider Dominican family in Ireland, as Sr Mary Teresa Dunphy OP made her solemn profession. 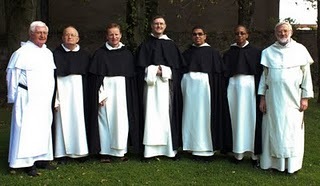 Final profession, called “solemn profession” among Dominicans, is the final commitment a man or woman makes to remaining a Dominican brother or sister for life. Above is a short video showing the diaconate ordinations of brothers Denis Murphy OP, Maurice Colgan OP and Brian Doyle OP on the 2nd of January 2011. The ordinations took place in St. Saviour’s Priory, Dublin, the ordaining prelate was Archbishop of Dublin Diarmuid Martin of the Dublin Archdiocese. 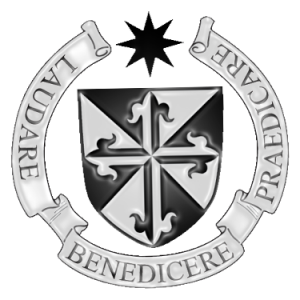 The Irish Dominican friars received two novices into the Order on Tuesday, the 14th of September, the Feast of the Triumph of the Cross which is the traditional day for the Irish Province to receive new novices. During the celebration of the Mass at Saint Mary’s Priory church, Pope’s Quay, Cork, brothers Paul Mary Hughes and Conal Mary O’ Callaghan were clothed in the Dominican habit by the prior of the novitiate house of the Irish province, Fr. Edward Conway OP. Our new novices were joined by many of the Dominican brethren from around the Irish Province along with their friends and families in a simple ceremony. 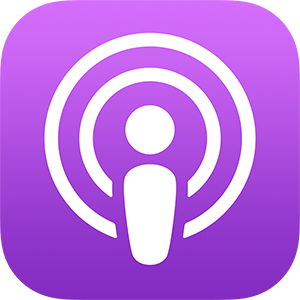 Below is a short video with the highlights of the day.